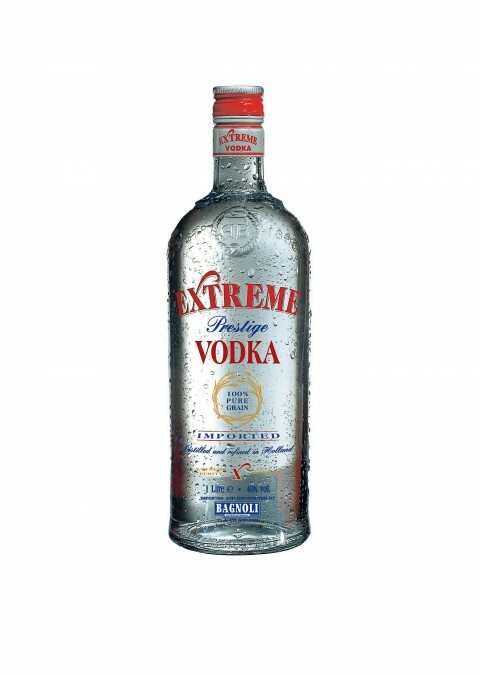 Extreme is a very fine vodka obtained exclusively from the double distillation of wheat. 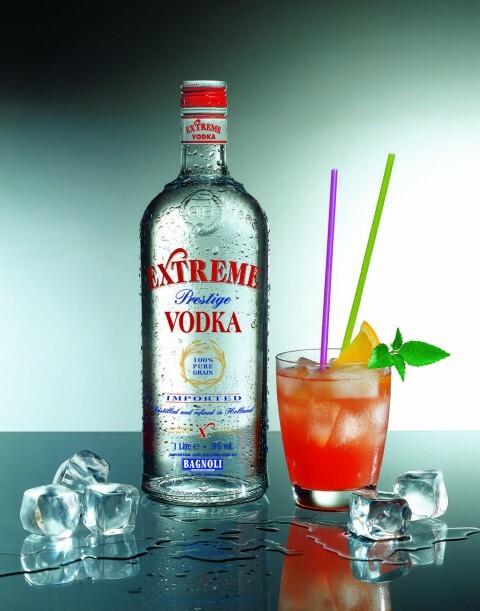 A dry taste and neutral aroma are the characteristics whith make “Extreme” vodka particularly suitable for preparing cocktails with a base of fruit juice. The exclusive new packaging enhances its brilliance and trasparency which are due to the particular method of filtration using active beech carbon. It is ideal with caviar and smoked salmon.